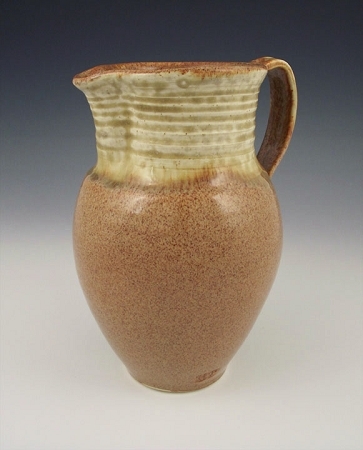 Buy Pottery Pitchers For Church Worship Services. 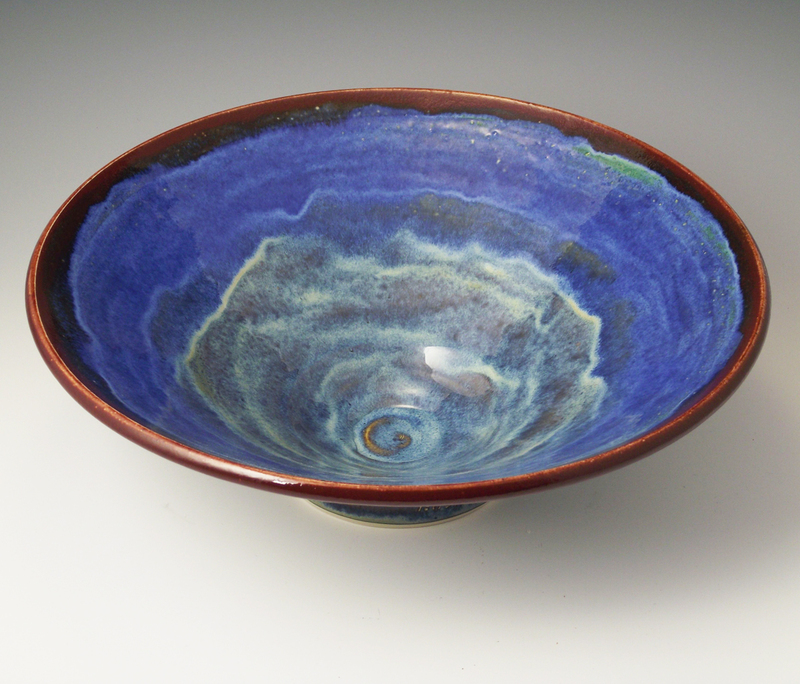 Wheel Thrown From Fine English Porcelain And Hand Glazed. Made In North Carolina, USA. 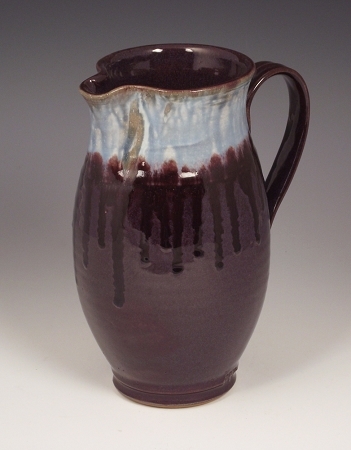 Made of extremely durable English porcelain, our pitchers are 8" - 9" in height. 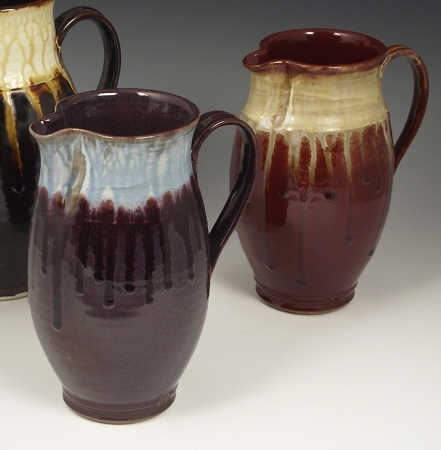 Each is wheel thrown, then a handle is pulled and attached by hand. 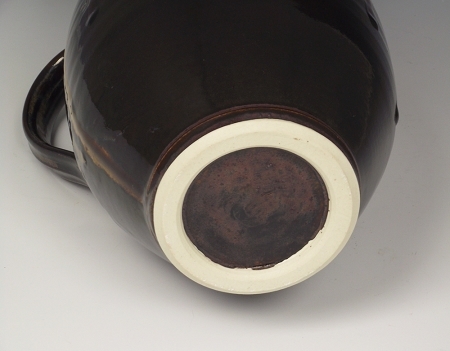 After the initial firing, each pitcher is carefully hand glazed, even on the bottom. 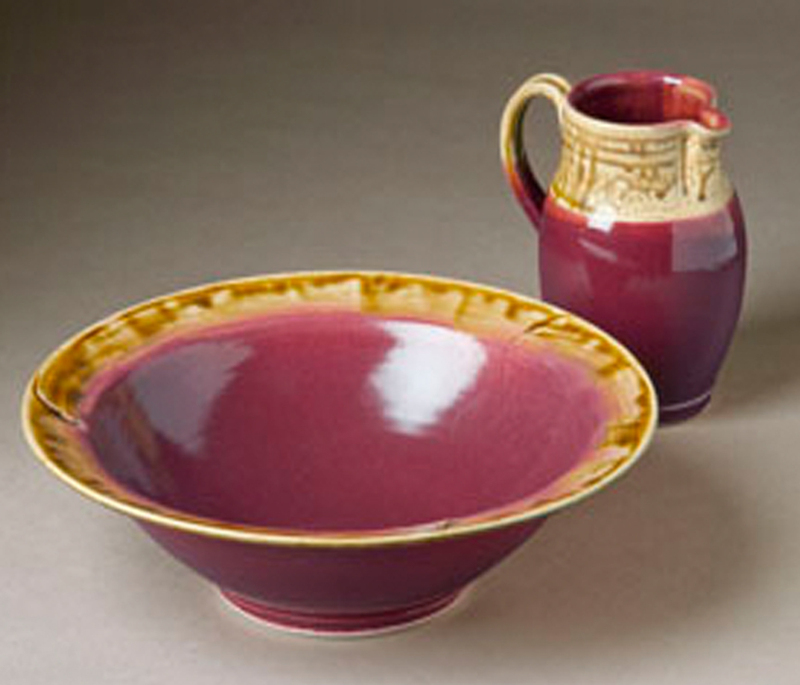 Purchase your Pitcher with a matching Foot Washing Bowl or Baptismal Font and save.